Good news gamers, Rovio has announced Angry Birds 2 after 6 years! The original Angry Birds was launched in 2009, and it was downloaded more than 2 billion times. Now the sequel is coming. 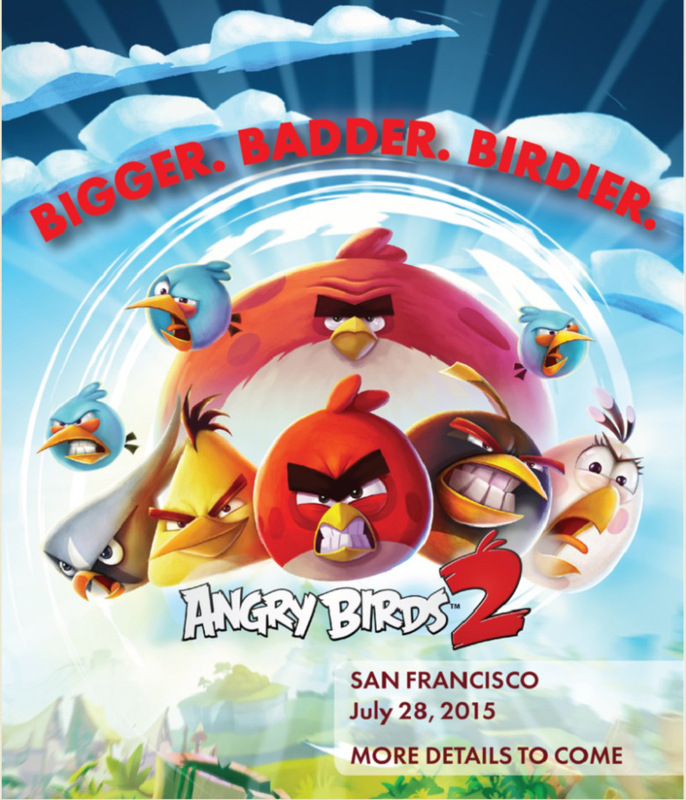 Finland-based Rovio Entertainment has today announced Angry Birds 2 today as part of an invitation to an event in San Francisco on July 28. During the intervening six years, Rovio has introduced 14 different Angry Birds spinoffs, like Angry Birds Rio, Angry Birds Space, and Angry Birds Star Wars. This is the first title that carries the official sequel status, Angry Birds 2.